Abstract: We can’t ride an electric scooters for a spiritual journey as bike riders do. But riding is not for cultivation, dream or growing up. Just ride as you like. There are not so many participators in riding scooters as riding bikes. But the number of scooter riders keep increasing year by year. It is sure that we can’t ride electric unicycle for adults for a spiritual journey as bike riders do. But riding is not for cultivation, dream or growing up. Just ride as you like. I have once been a bike enthusiast. I saw many people post motivational pictures and articles online about riding bikes to some places. I have dreamed about such an ideal life. But after a while, I lost my passion. There is a latest trend of white-collar employees resigning and travelling around. They hitchhike on the way to get to the destination. This seems to be a thrilling and passionate journey but not safe at all. Not every one is lucky enough to finish the journey smoothly and get spiritual cleansing. I mean cherish your current life. Riding in short distance could also be enjoyable. As for me, I prefer to ride my intelligent scooter around the city. 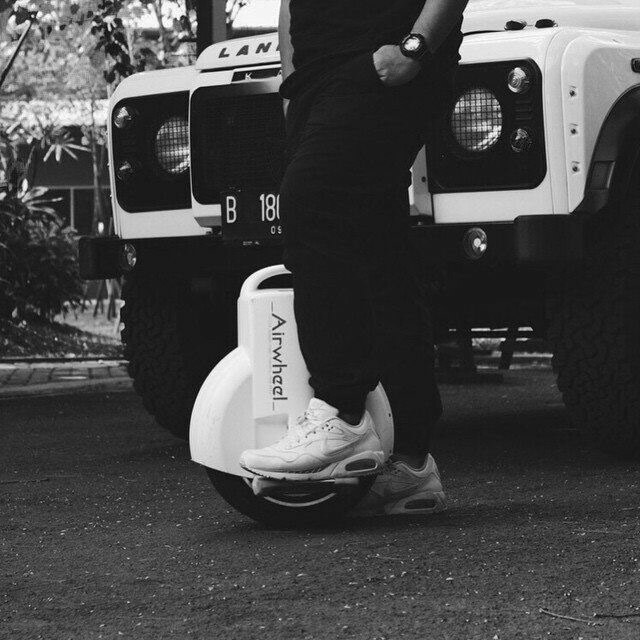 One day, when the sky is clear and the breeze blow gently, I would pick up my Airwheel self-balance unicycle for a ride. For me, riding scooters are like surfing Internet, watching TV or playing video games. I do those things for only fun. I ride as I like. 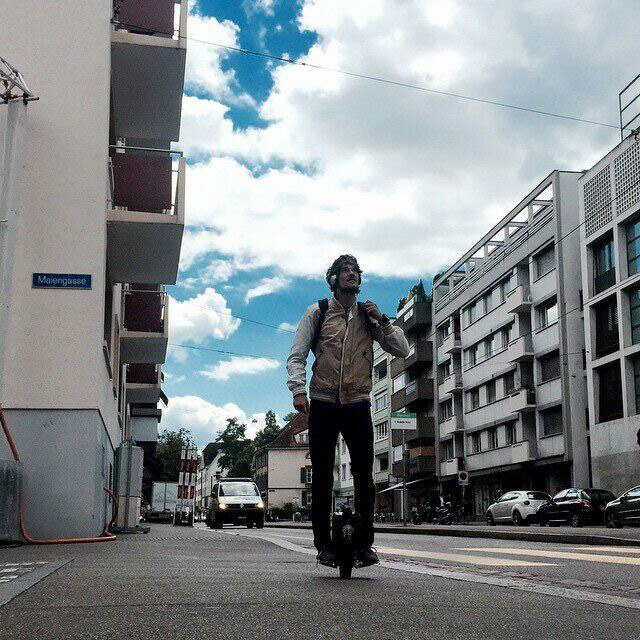 Compared to some professional riders, riding unicycle is more like a new lifestyle and even part of life to me. I don’t pursue any dream in riding a unicycle. Intelligent one-wheeled scooter is like a companion in my life. I don’t care about distance, scenery or destination when riding. I just enjoy the pure riding process and experience.